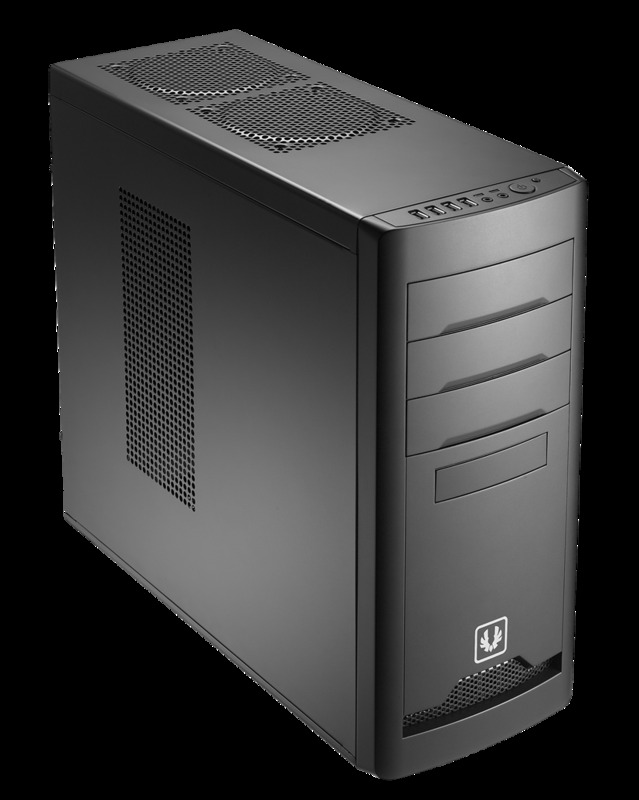 Getting a quality gaming chassis doesn't necessarily mean spending a small fortune. Introducing BitFenix Merc - an unprecedented value in gaming cases. Merc comes in two flavors: Merc Alpha and Merc Beta, which gives you the option of going with additional fan locations, or choosing a more streamlined look. Ample expansion possibilities mean your Merc can grow with the rest of your system, while friendly DIY features make system installation headache-free. Armed with multiple fan locations and rich connectivity, Merc lets you get your game on without breaking the bank. War is hell, which means multiple cooling options are a must. Merc Alpha comes with one 120mm fan, but can be fully loaded with up to seven additional 120mm fans. Outlaw comes with a plethora of DIY-friendly features, including a large CPU cutout, ample cable management, and even a batch of easy-to-use thumbscrews for you to get your system up and running as quickly as possible. Your troops should be easy to handle. When it's time to install your system, you'll appreciate Merc's DIY- friendly features, including robust cable management, a large CPU cooler cutout, and easy-to-use thumbscrews. When you say jump, Merc says: "how high?"